New Moon night. It is as dark as it can be. I discovered that the Sun and Moon are now conjunct Hamal, the alpha star of the Aries constellation, situated in the head of the mythical Ram, and therefore symbolising a pushing forward type of movement. Being also the first New Moon after the Aries Equinox it is a very fit symbol for all new beginnings, all turning points and fresh starts. Below is the Horoscope of this New Moon, cast with the coordinates of Wollumbin. The planetary picture would be the same in other parts of the world, while the orientation of the Sun, Moon and Planets (their relative position to the local horizon) changes in different locations, because of the differing clock time. The positions of the Planets in the Signs of the Zodiac have a collective nature, while the positions of the same in the Houses of the Horoscope belongs to a specific locality, in this case the East Coast of Australia. 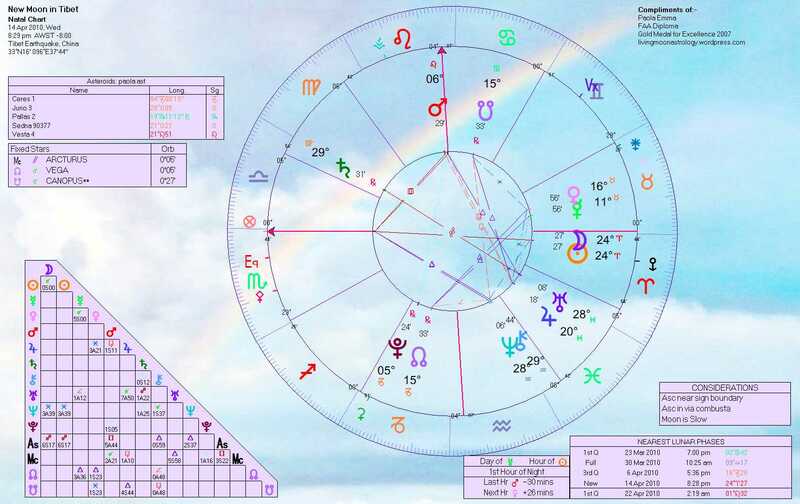 To make this more clear under this Chart I have placed a second Horoscope, describing the same Aries New Moon, but near Yushu, in North West China, on the border with autonomous Tibet, where a powerful earthquake hit this morning, 07.49 local time, killing hundreds. The coordinates are of the actual earthquake’s epicentre (as I found them in this Earthquake’s Stub in Wikipedia). The power of Saturn in the first Chart and of Mars in the second is immediately evident. On Wollumbin, Australia, Saturn is conjunct the Upper Meridian (Mid-Heaven) and happens to be the Ruling Planet of the whole Horoscope because Capricorn, Saturn’s Sign, is rising. In Tibet, on the other hand, Mars in Leo is on the epicentre’s Upper Meridian (Mid-Heaven) and happens also to be the Ruling Planet of the whole Horoscope because Scorpio, Mars’ Sign, is rising at the time of the quake! Why should I look at the New Moon Chart in Tibet instead than directly look at the Chart for the time of the earthquake, someone could ask? Well, it naturally came to my mind that the New Moon, happening on the same day, must have some bearing on it. This confirms the opinion of many astrologers, including myself, that Lunations are as powerful catalysts of natural disasters as Eclipses. 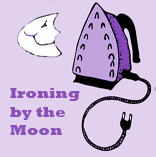 So New and Full Moons don’t need to correspond to Solar and Lunar Eclipses, because your garden variety Lunation can bring very similar results, if the general aspects on the day carry that type of message. If interested please check my previous posts on other natural disasters, such as Haiti and Chile, also connected with Eclipses and normal Lunations. I am fascinated by this Horoscope. And, strange enough, of course, Global Village this afternoon portrayed the life of the Tibetans of Ladakh, people very close, culturally and geographically, to the victims of this latest catastrophe. Uranus comes to mind with its catastrophic reputation, at present still opposed by Saturn, making a slow come back in Virgo (out in July). I cannot help also observing Jupiter running behind Uranus, eager to catch up with him (not until June), but already in the other’s aura (orb). Jupiter would possess the power to amplify the catastrophic potential of Uranus on the Pisces-Aries’ cusp, as this transit becomes more active between now and July, and then again in September this year and January next year. 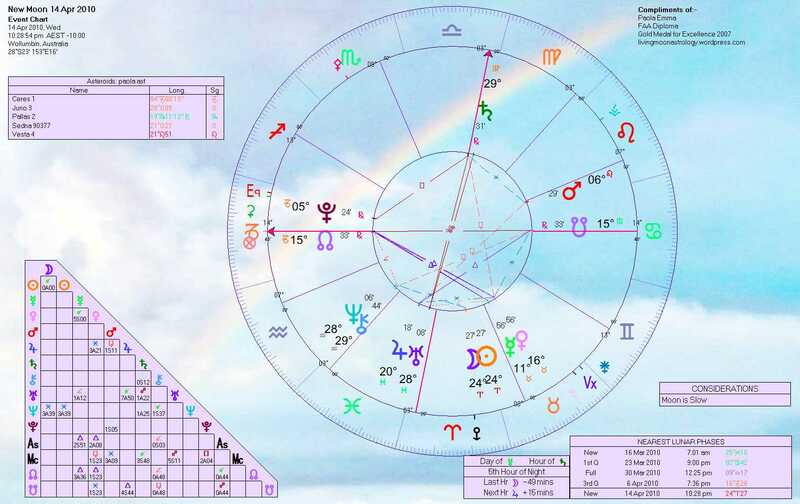 In both the Tibetan New Moon and Earthquake Charts there is also a clear emphasis on the Fixed Signs, Taurus (the earthquake Sign by definition) rising in the Earthquake Chart and Scorpio rising instead in the Aries New Moon Chart. In the Aries New Moon Horoscope all four angles fell in Fixed Sign. Below is the Horoscope of the actual earthquake, at 07.49 am, local time, for the epicentre’s coordinates, 33° N 16′ and 96° E 37’44”. 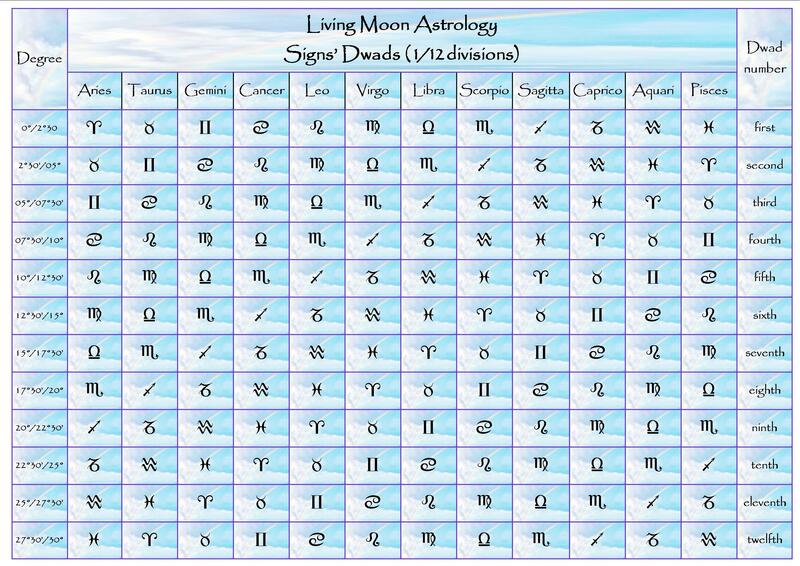 The Luminaries, now very close to each other, are found in the Twelfth House in this Chart, the sector that has to do with unavoidable fate and things that cannot be changed, because they have their roots in past karma. In this Earthquake’s Chart the Moon is still waning. The disaster occurred in fact in the last hours of the Moon’s cycle. This means that the event itself belongs really to the previous cycle that began with the New Moon in Pisces on March 16 , despite its proximity to the next Aries New Moon, only 12 hours forty minutes away. That New Moon, you might remember, had the Sun and Moon conjunct to Uranus in Pisces, in applying opposition to Saturn in early Libra. 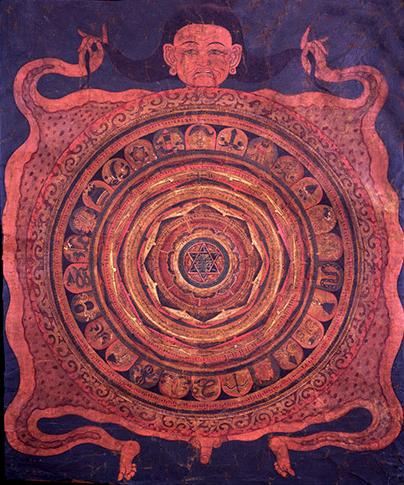 Saturn happened to rule over this New Moon Horoscope of Tibet, because the Saturnine Sign of Capricorn was rising at the time there. It wasn’t, by any astrological standards, a promising beginning for the new Lunation month, manifesting very strongly the power of Uranus, always intent at disrupting the status quo, seeking the New that can be built only from the ruins of the past. Plus Ruling Planet Saturn was positioned in the House of Death and Loss in the Tibetan Pisces New Moon’s Chart, a difficult position in any Chart. Mars had turned Direct by then and was sitting right on the cusp of the New Moon’s Chart Descendant (the western angle), a position that makes Mars more powerful (compare Mars on the Mid-Heaven on the Aries New Moon Chart for Tibet, also very prominent). This Mars augments the destructive potential of the transits considered previously. Here I add the Chart of the Pisces New Moon, calculated, again, for the Tibetan coordinates. To conclude with an image I looked up the Sabian Symbol of the degree rising on the Ascendant at the very moment the earthquake struck in Tibet. This image, connected with 07° 46′ of Taurus, reads: a sleigh without snow. This conjures up in my mind eye those mud slides that have been responsible for many of the casualties during this terrible event. You make some interesting points here, per taking the quake chart on its own merits and those of the Lunation. I’d invite you to examine the chart for Communist China; initially the one for Sep 21,1949 (use Noon LMT) for Peking, China. Data source is from Nicholas Campion’s World Horoscopes. If you cast this chart, progress it to the quake date, and apply the recent Aries Lunation, you should see quite a bit of corroborating data (more than your initial observations here). 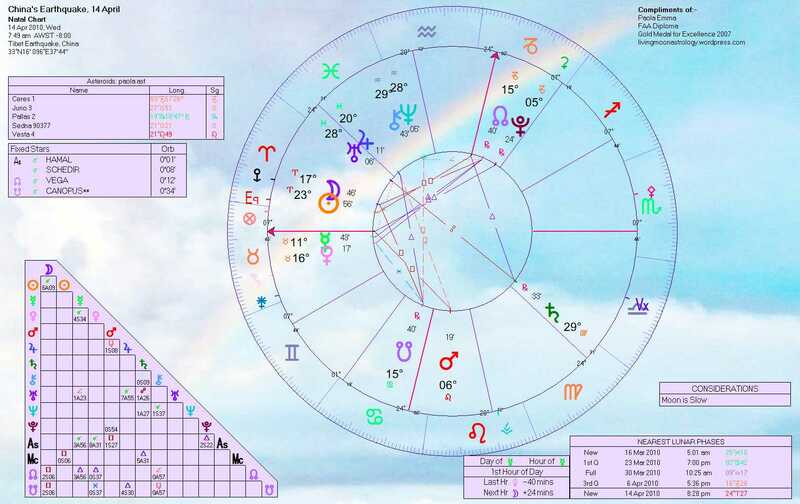 In particular, the natal Sun position is in tight connect to present Saturn-Uranus opposition, there’s a Mars return going on (with Transpluto) square nat-Venus (in Scorpio), and the recent Lunation squares nat- Jupiter (in Capricorn) in this chart. Jupiter effects (aspects) have been observed a lot in quake and other tectonic related charts, particularly here with Jupiter in Earth element, natally . Lastly, per your studies with Algol, that star is in parans with progressed Sun now in late Scorpio. Much more info, perhaps beyond the scope of this comment stream. But am tossing a few pennies into the hat here. Thank you for your suggestions, EH. They were needed. In the first post regarding the China’s quake I made only initial observations and very much left it at that. I had started the post as a general reading of the New Moon in Aries, first in the first Sign this year, when I heard news of the earthquake. So the post changed into an analysis of the earthquake, that I published quickly because I hadn’t put anything in for a few days. 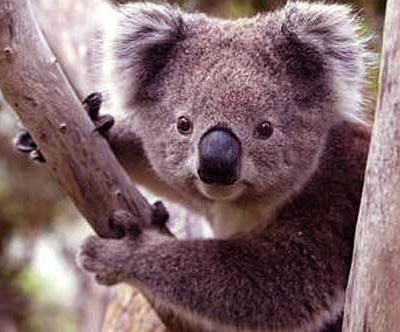 The quake has revealed itself big news as more of the facts are revealed. What a New Moon! With the mighty vulcanic cloud all over northern Europe, deadly hurricane in the Bay of Bengal, and bloody Civil Unrest in Thailand! In many South Eastern Countries celebrations were held on the same day as the earthquake, April 14, to welcome the New Year. On the 14 the Sun exits sidereal Pisces and enters sidereal Aries. So not only was a New Moon, but also the beginning of a New Sidereal Year (the Sun, at the time of the quake, was 29 degrees 02′ Sidereal Pisces.